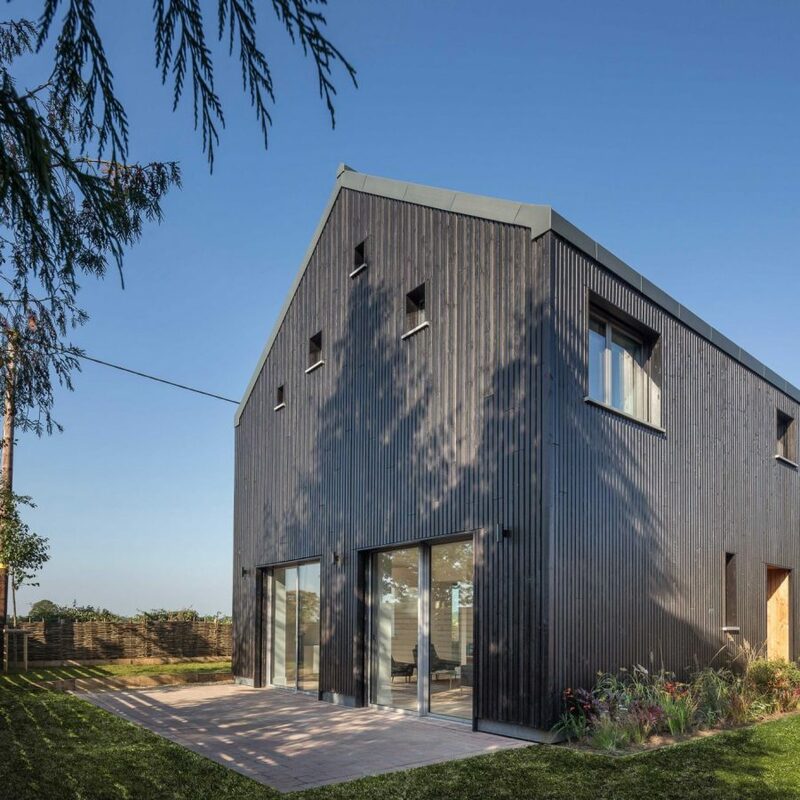 We’ve been working with Gresford Architects since 2015. Projects range from small scale residential to large commercial refurbishments, and are characterised by a keen sense of craftsmanship and an enthusiasm for exploring surfaces, joints, textures and light. Conscious that their approach to the built environment has a fundamental impact on our cultural heritage, Gresford Architects are also experts in Passivhaus design – sustainable building is fundamental to their approach, ensuring their buildings are comfortable, designed to last, and use energy and materials as efficiently as possible.